“CHiPs” Season 5 is coming soon! You can pre-order “CHiPs” season 5 today and it will be available on March 14, 2017. 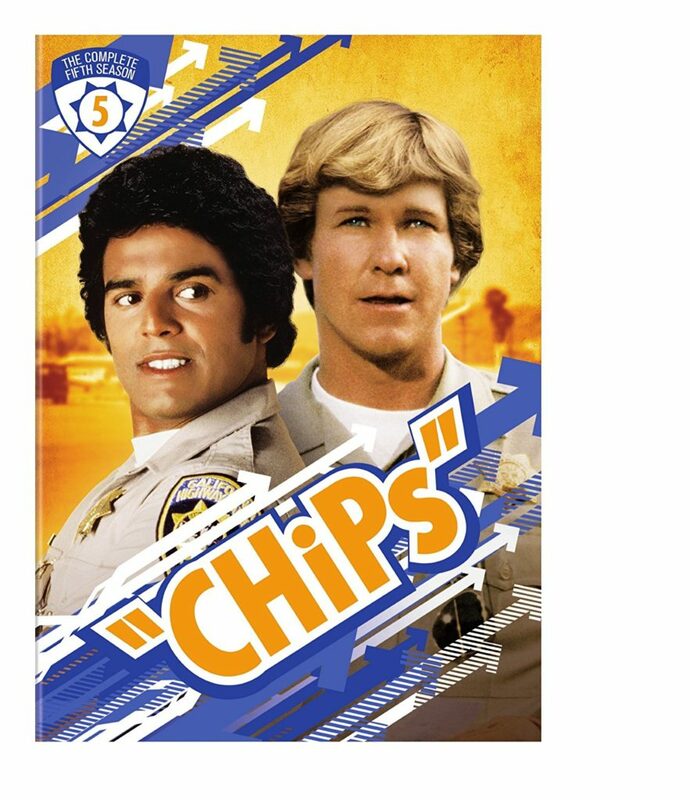 You can also get “CHiPs” – The Complete First Season, “CHiPs” – The Complete Second Season, “CHiPs” – The Complete Third Season, and “CHiPs” – The Complete Fourth Season from Amazon.com (and other fine retailers). You can also purchase individual episodes via Amazon Instant Video and iTunes. A portion of your purchases at retailers linked from this site (including Amazon.com) helps to support this site. It doesn’t cost you a penny extra to do it!